Environmental stewardship and corporate social responsibility are top priorities for AXPC member companies because our members employ people who live in the areas in which we operate. Therefore, we are personally interested in preserving local environments and improving the quality of life in our communities by supporting local infrastructure and education. Our companies understand they must not only comply with local, state, and federal environmental regulations, but actively look for ways to further mitigate their environmental footprint. We are proud that many of our members prominently display the specific ways they are lowering their environmental impacts on their website. Many members also release entire reports detailing their actions to ensure operations are sustainable. Our member companies are leaders in emissions reduction and monitoring, water recycling, and conservation. Continued investment in technology has led to innovation in these areas, ensuring cleaner air and water than ever before. The benefits of this technology extend far beyond the community served by our members. On a local level, our members often collaborate on initiatives to help improve their local communities. For example, in collaboration with the National Fish and Wildlife Foundation, members such as Anadarko, Marathon Oil, Noble, Occidental Petroleum, and XTO support a variety of conservation projects in the Pecos River Watershed through the Pecos Watershed Conservation Initiative. 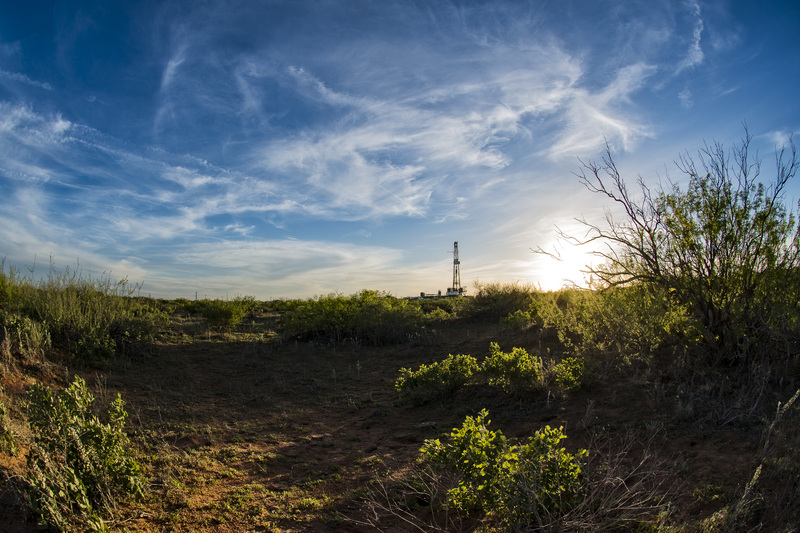 This kind of leadership in the Permian Basin region is just one of many examples of how our members go above and beyond when it comes to environmental conservation efforts in their communities. Through responsible operations, environmental stewardship and community investments, AXPC members are working every day to ensure the well-being of their local environments and the communities they proudly belong to.